Zierra is a 15.1 hh Rheinland Pfalz-Saar grey mare by Cyrano Z, who is lovely to work with and gentle hearted in your pocket personality. She is an easy keeper as well as updated on all her shots. 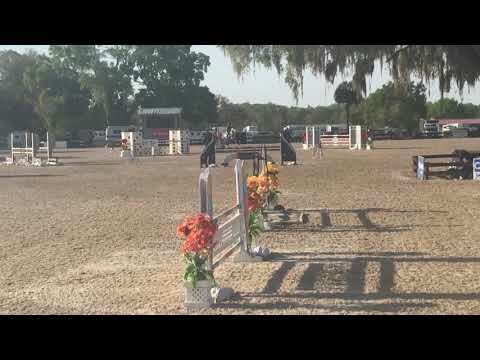 Has competed up to 1.20m in Canada and in Ocala very successfully. Even though she is not tall, Zierra easily has the scope and the step to make the stride. Zierra is very comfortable competing indoor as well as outdoor. 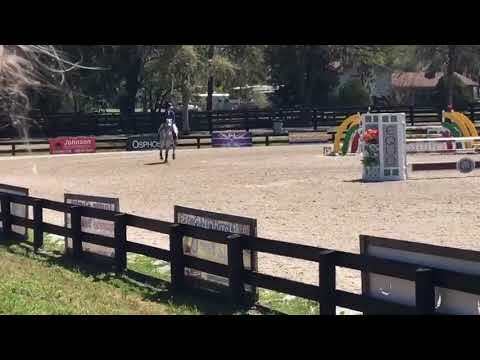 This horse is the perfect step up for A jr. rider or an Amateur looking to have a horse that is careful and quick and loves to win. She is able to be seen in St. Catharines Ontario and for this month she will be located in Wellington Florida. Price is in low to mid five figures, PM me for more information. Bigeq.com is an excellent website for attracting suitable, serious buyers. Highly recommended!